How can a Google Ads (PPC) Campaign Help Your Business? High ROI: As stated previously, we want accounts to get to the point where business owners and marketing managers know that they’re getting a return, and increasing budget increases revenue. 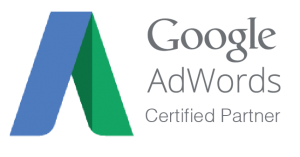 webFEAT Complete is a Google partner with Certified Google Ads experts on staff. 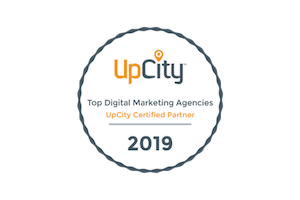 We work with you to understand your business in order to drive relevant traffic to your website, and ultimately drive sales leads and conversions. By understanding the products/services you’d like to drive, we’re able to do research that identifies what your target audience is searching for. With this information, we can build out an account that, when launched, can produce immediate results. We implement tracking to measure progress and show you how the account is working for your business. Our goal here is to get accounts to the point where business owners know that if they increase their budget, they’re also going to increase their revenue and profits. PPC is the paid counterpart to organic SEO under the Search Engine Marketing (SEM) umbrella.